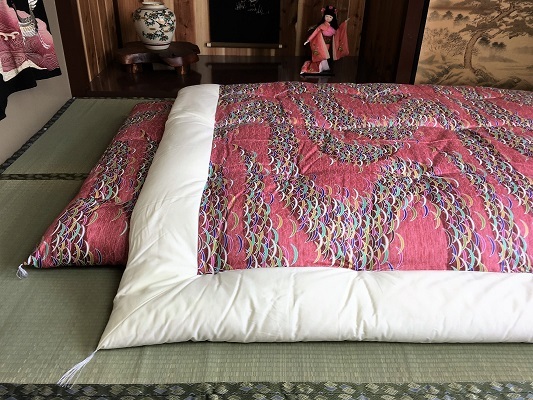 “I was more than pleased receiving my shikibuton and kakebuton set with custom cs. They were beautifully hand made, and so amazingly comfortable. 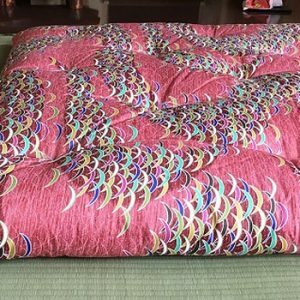 The pattern, quality, and comfort totally make this traditional Japanese futon set my favorite bed I’ve ever slept in. Thank you so much for the beautiful work.” – Keven P.